Iran (MNN) — Advocacy groups Present Truth Ministries and Release International confirmed Monday that Pastor Behnam Irani has finally been freed after spending six years imprisoned in Iran. He is reportedly in poor health from his time behind bars. 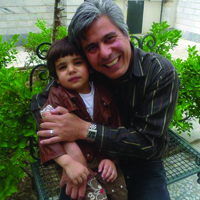 Irani was convicted of so-called crimes against national security after his house church was raided in 2010. Then, in 2014, Irani was confronted with 18 more charges, including a capital crime. Irani’s was a religious freedom case the international community has been watching — though it is par for the course in Iran. The country became an Islamic Republic in 1979, and life has been difficult for minority religions since then. However, Emily Fuentes with Open Doors USA says Iran’s hard-line Muslim rule has also left many citizens dissatisfied and searching for truth. There are still around 200 Christians imprisoned in Iran who need your prayers. “First and foremost, our prayers are absolutely vital. We see amazing situations come from our prayers, prisoners who have been released in the past, early. And they also say they feel our prayers as they’re encountering these difficult times in prison,” says Fuentes. According to Open Doors USA’s World Watch List, Iran is ranked ninth harshest country on Christians. 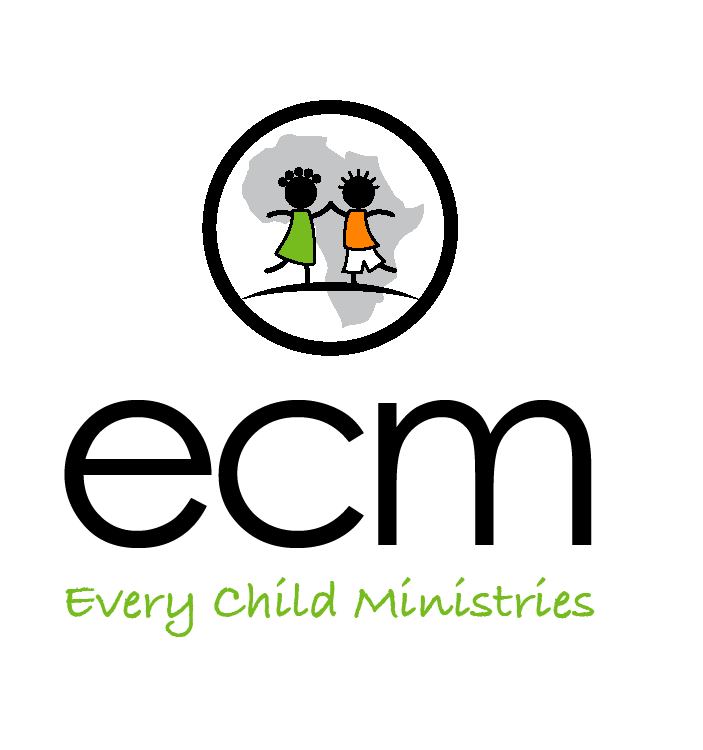 Open Doors serves and advocates for persecuted Christians around the world. Fuentes says the process of advocacy can be delicate, but the well-being and encouragement of our suffering brothers and sisters in Christ is always their aim. 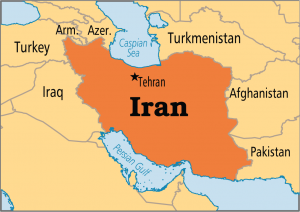 Pray for Christians in Iran suffering for their faith either in jail or in their communities. Ask the Holy Spirit to give them strength and encouragement as they share the light of Jesus Christ. Click here to learn more about Open Doors USA’s work with persecuted believers. Thanking God for answering prayer as our intercessory group has been praying for Pastor Irani for some time now. God is ever faithful ! May God bless Pastor Irani and his family as they continue to serve Him. I am so glad and thankful that Pastor Irani is free. Thank you Yeshua!!! 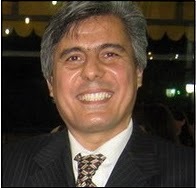 Praise God for Pastor Behnam Irani's release from prison! 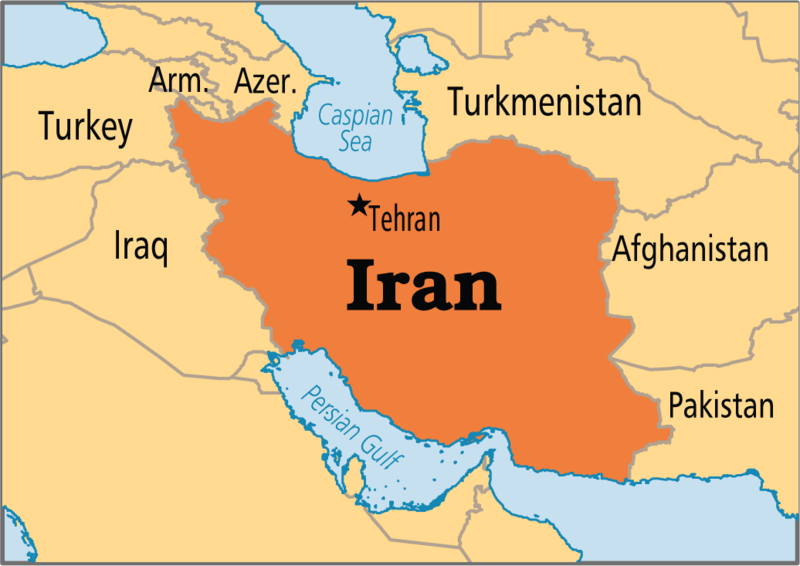 Pray for the other believers still in Iran's prisons to find strength and comfort from the Holy Spirit. Ask God to open the eyes and hearts of others in Iran, including legal figures, to His truth and love.